Researchers focused in on the inhibitory effects of 34 vegetable extracts and how they effected 8 different tumor cell lines by dripping extracted vegetable juice (the veggies were put into a juicer) on different cancer cell lines. The results of this study are pretty amazing. Garlic: this was the most powerful juice of all. When dripped on cancer cells, it stopped cancer growth completely. Brain, breast, lung pancreatic, prostate, stomach cancer and childhood brain cancer were all tested. 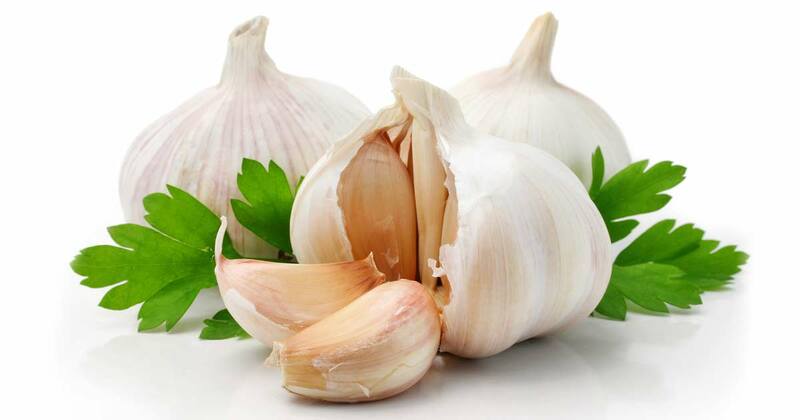 Leeks: Leeks came out on top when it came to stopping the growth of kidney cancer (garlic came in second). In fact, nearly all vegetables juiced from the cruciferous and allium families had power enough to stop growth in a variety of cancers. Beet Root and Spinach were also high scorers against many cancers while Asparagus, Green beans, Rutabaga, Radishes and Fiddlehead all finished with honorable mentions. Bok Choy, Boston Lettuce, Carrots, Acorn Squash, English Cucumber, Endive, Fennel Bulb, Orange Sweet Pepper, Jalapenos, Potato, Radicchio. Tomatoes, And Romaine lettuce. Without a doubt, the results indicate that the inclusion of Allium and Cruciferous vegetables are mandatory in our diets for their chemo preventive properties. Furthermore, it was discovered that “the anti proliferate effect of vegetables was specific to cells of cancerous origin and found to be largely independent of their antioxidant properties.” What this essentially means is that the antioxidant properties that certain veggies have is not a key anti-cancer factor. It’s important to note that most Western diets include few dark greens, Cruciferous vegetables or enough garlic yet include on a regular basis vegetables that have little to no effect on tumor cell proliferation such as potatoes, carrots, tomatoes and lettuce. Although certain veggies showed no promise when their juice was applied to cancer cells directly, it does not lessen the impact that the vitamins, minerals and phytonutrients these veggies offer have that support and maximize the body’s ability to detox (cancer is a product of a toxic body so it is critical that you detox) in order to heal. If cancer is presently a concern of yours, your diet should be heavy with Cruciferous and Allium veggies. If cancer is not a present concern of yours, your diet should be heavy with Cruciferous and Allium veggies. Are you presently at risk for cancer? Take my short one minute quiz to find our where you fare on the “cancer risk” scale. Knowledge is power.